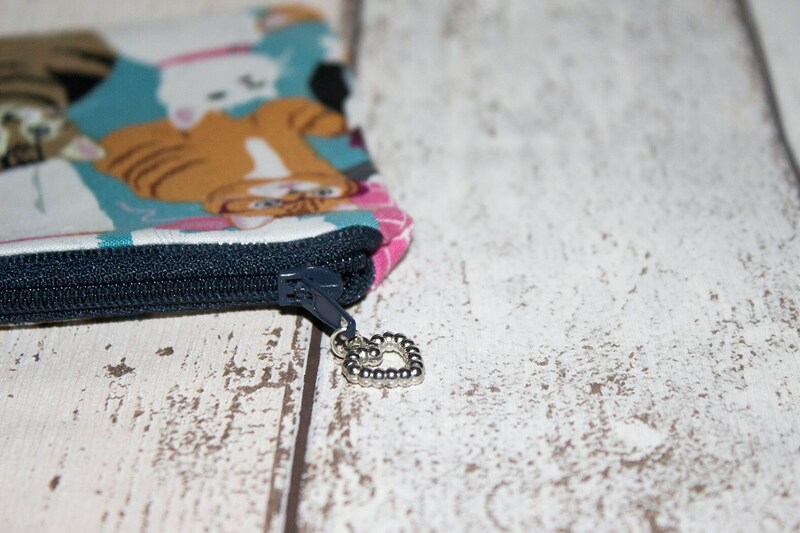 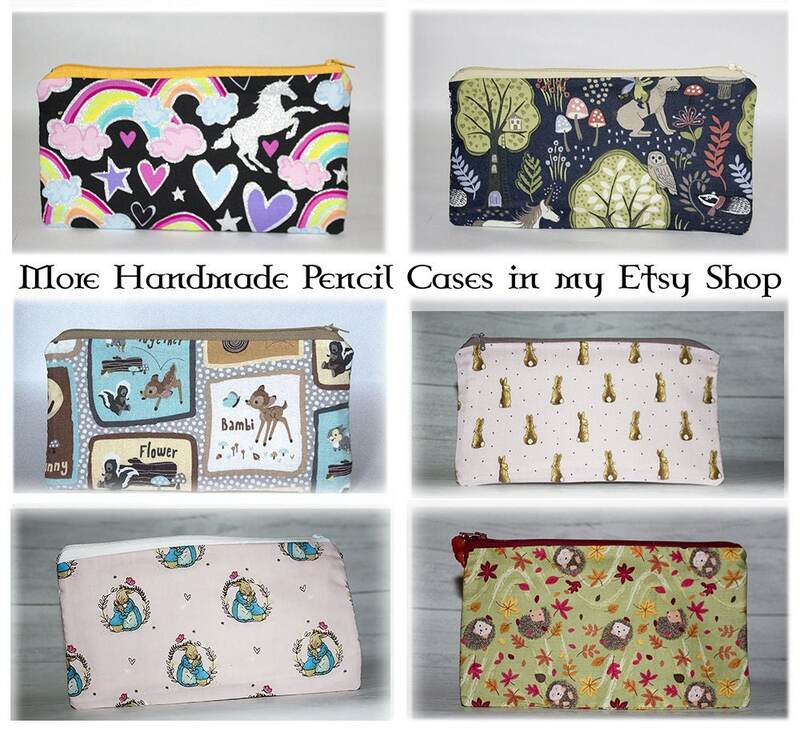 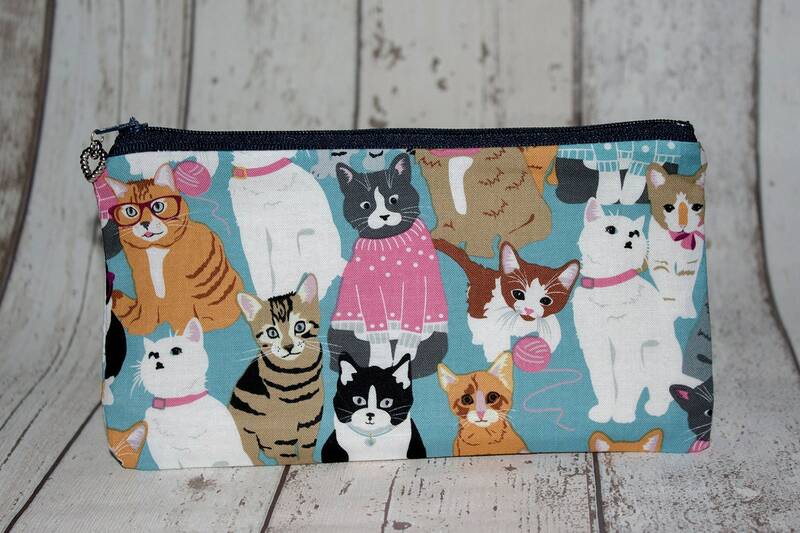 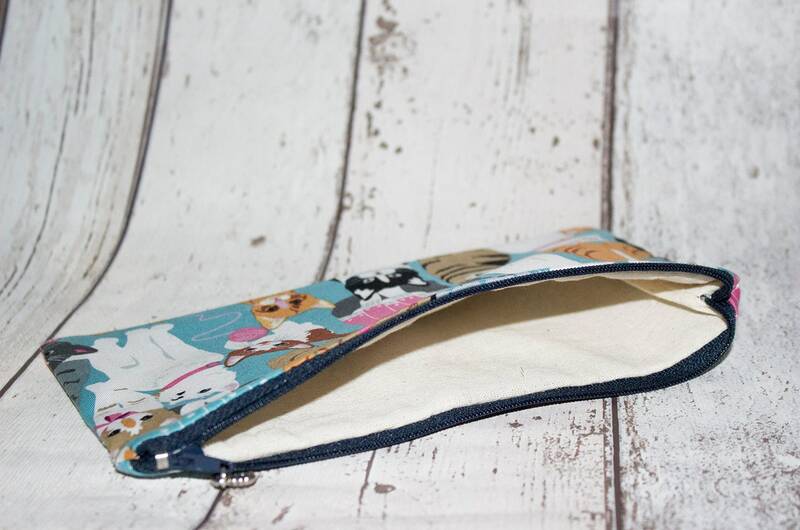 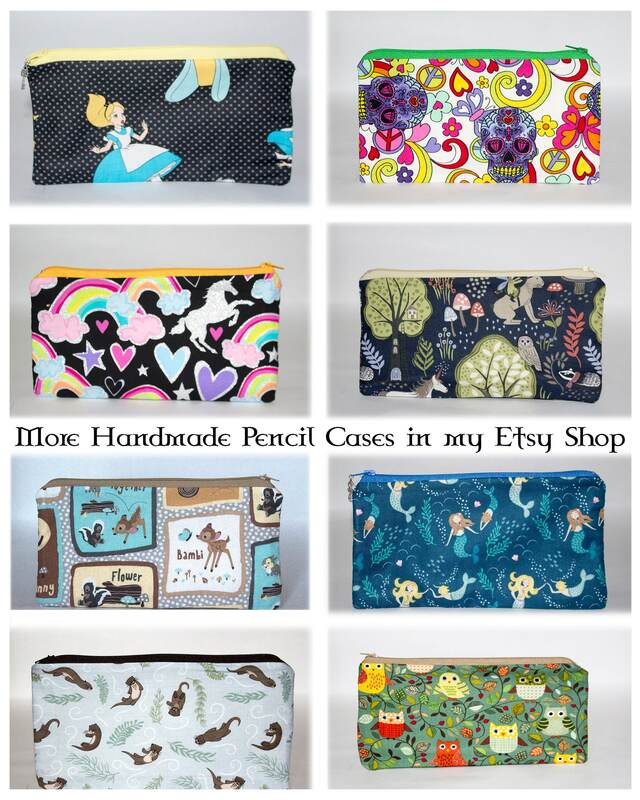 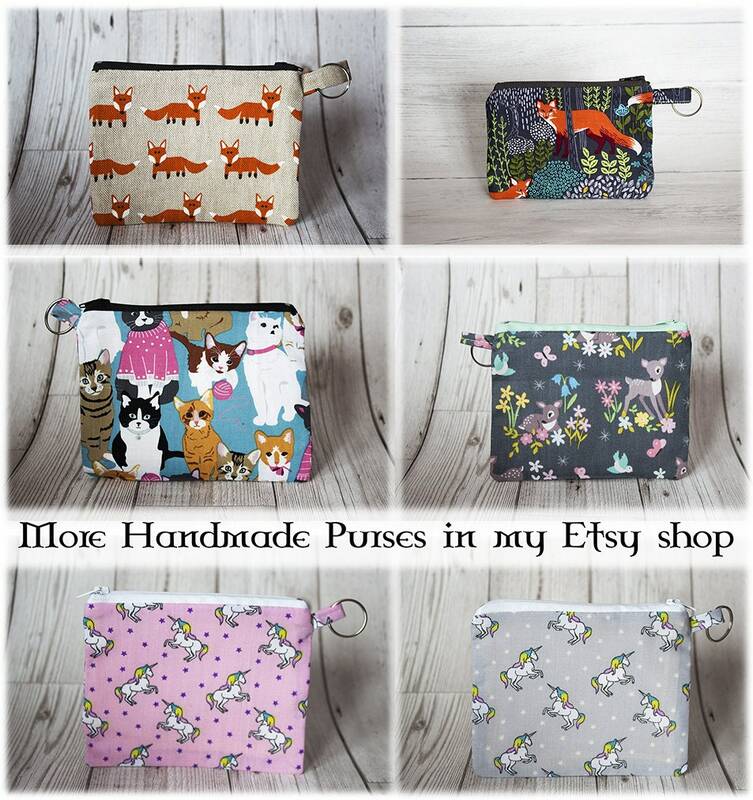 This listing is for a small zip pencil case - pouch featuring kitties! 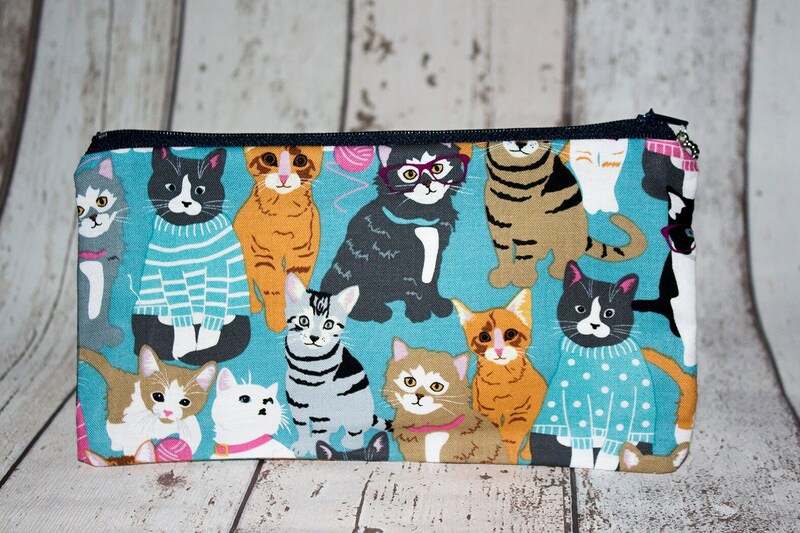 A purrrrrrr-fect gift for a cat loving friend! 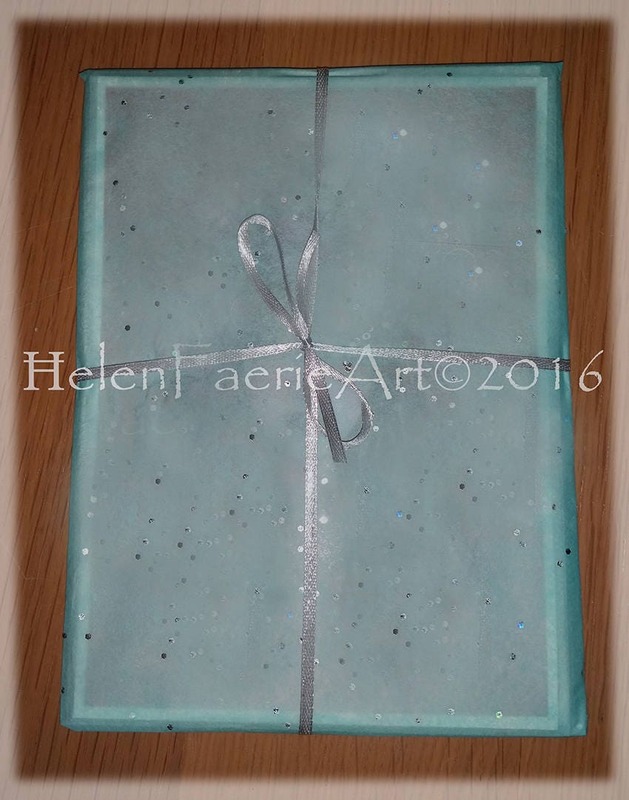 Dimensions: Approx 8" (21 cm) width x 4.5" (11.5 cm) height.